Garden furniture can also be called outdoor furniture. 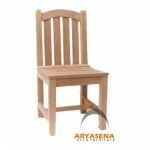 Garden furniture or outdoor furniture we use teak wood material. 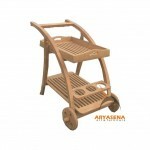 Teak wood is the best wood in Indonesia. Having the flexibility, strength and very good texture. 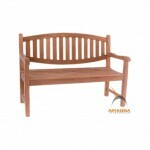 For many people call it more practical is teak outdoor furniture or teak garden furniture. 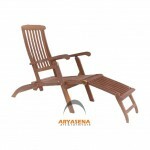 We use C grade teak wood material for the outdoor furniture. Because this will make prices more affordable and competitive. In terms of quality and construction have been good enough. In our garden furniture collections, we are to become some kind of type that is acessories, benches, chairs, steamers, tables and garden sets.